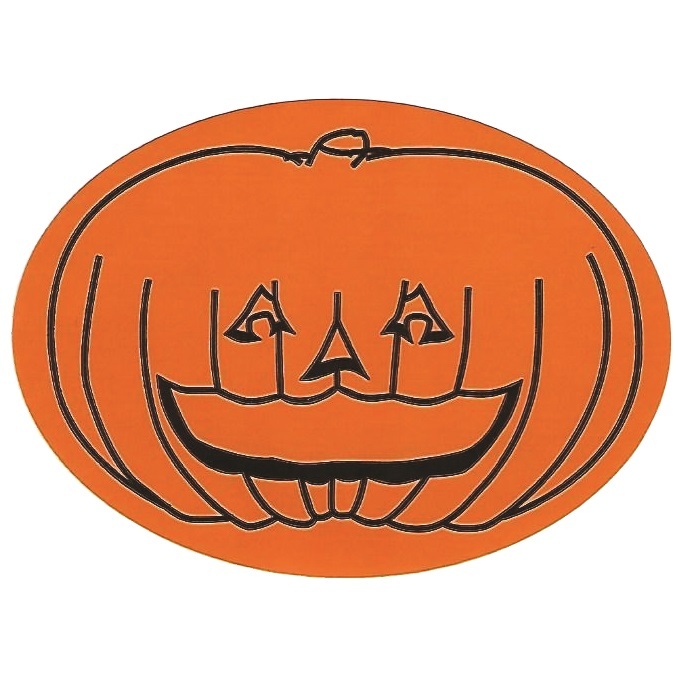 • Put these on the pumpkins that kids take away from your farm as an advertising tool. • Print your farm name with a phone number or website address. • Two lines are recommended. • Labels measure 2 1/4” high x 3 1/4” wide. • Allow 10 business days (2 weeks) for printing to assure timely delivery. • Minimum order for custom printing is 500 labels. Please enter the text to be printed in the "Custom Text" box above.